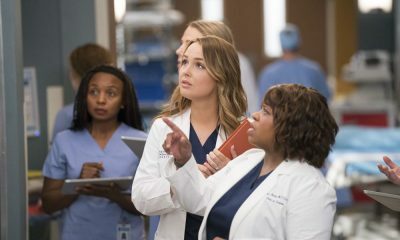 Grey’s Anatomy “Cold as Ice” – One of Grey Sloan Memorial’s own is seriously injured, making the team reflect on what is truly important to them. 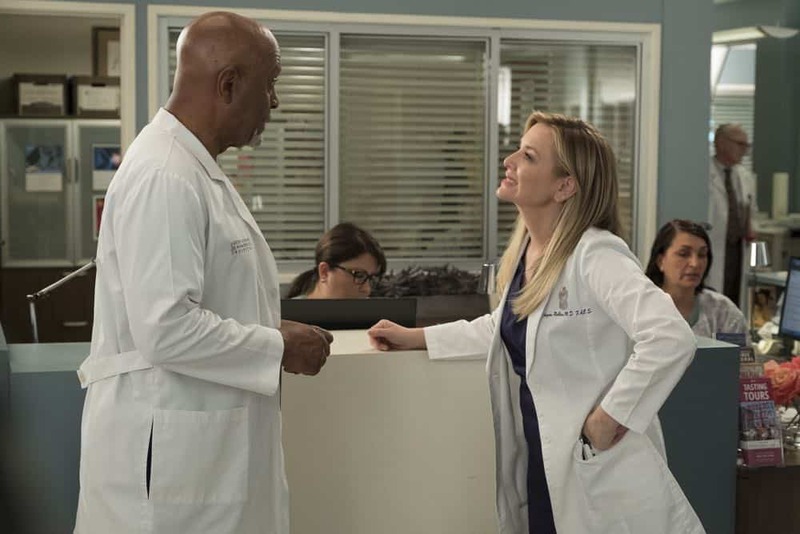 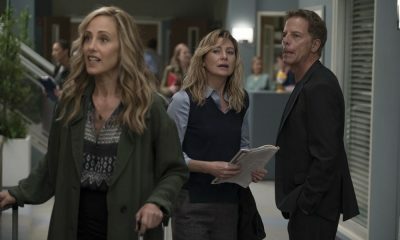 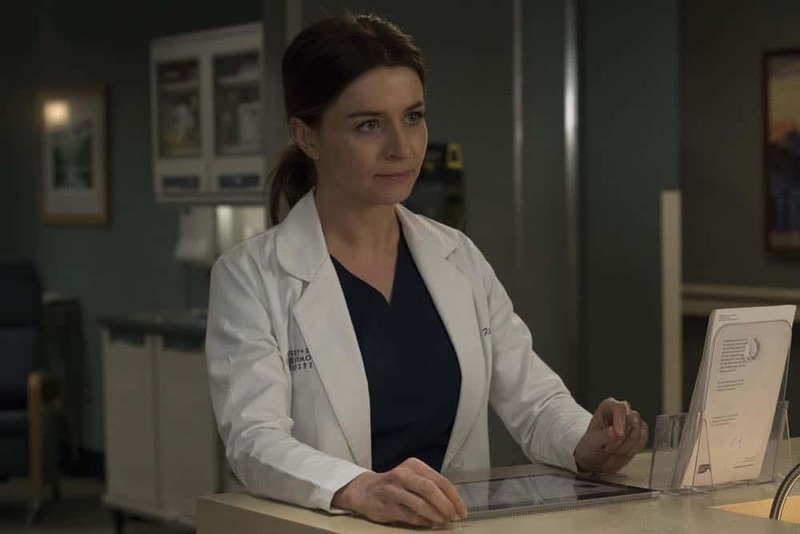 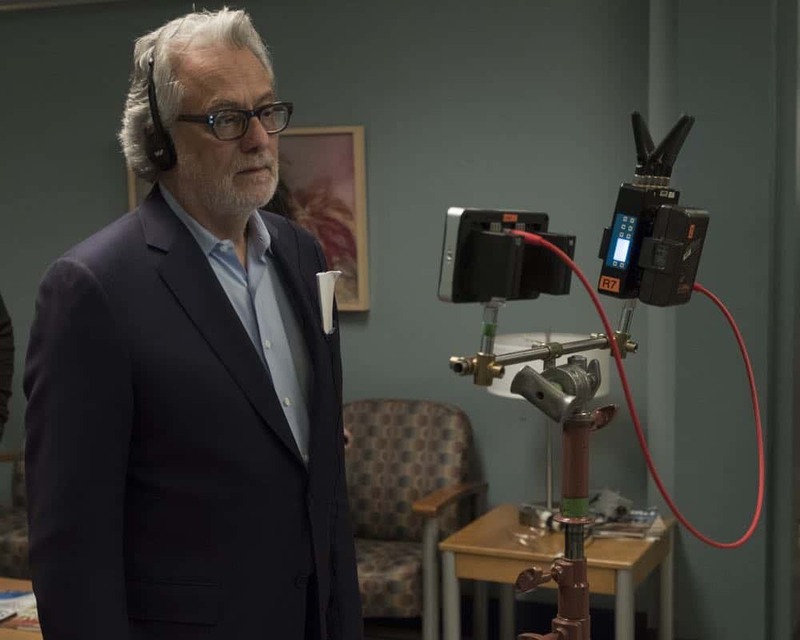 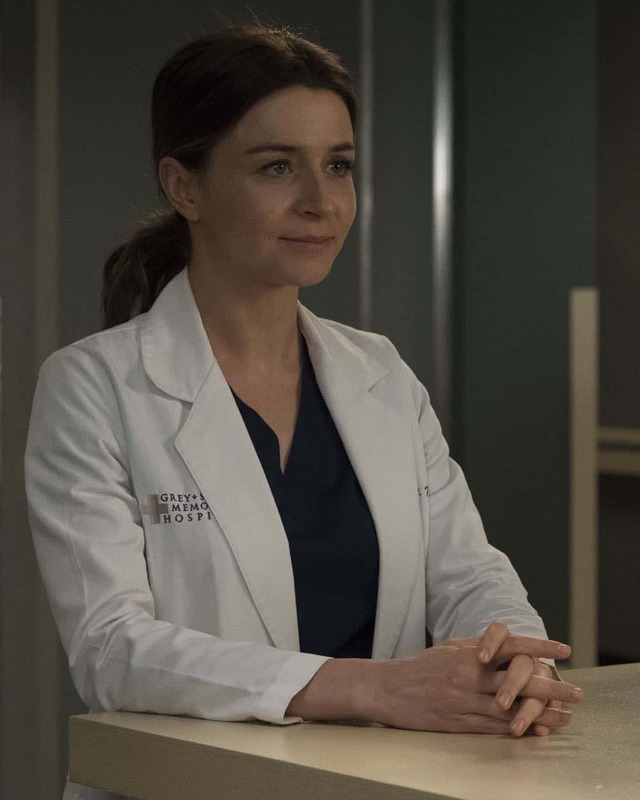 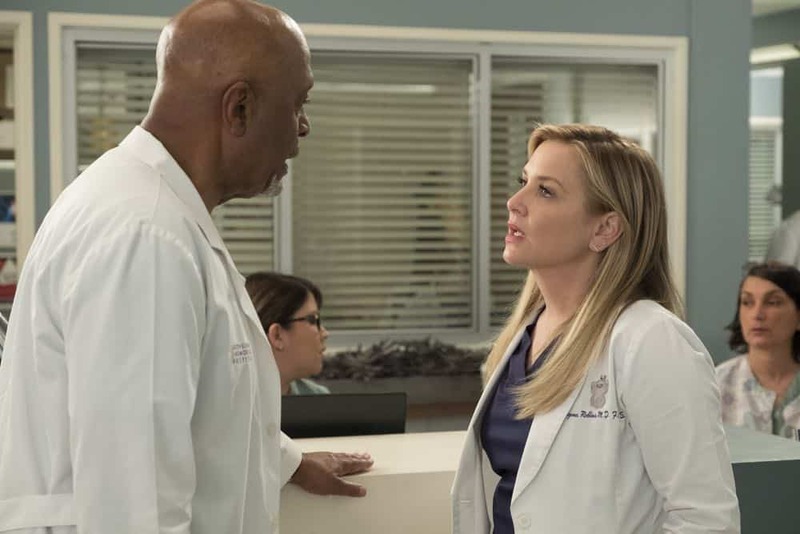 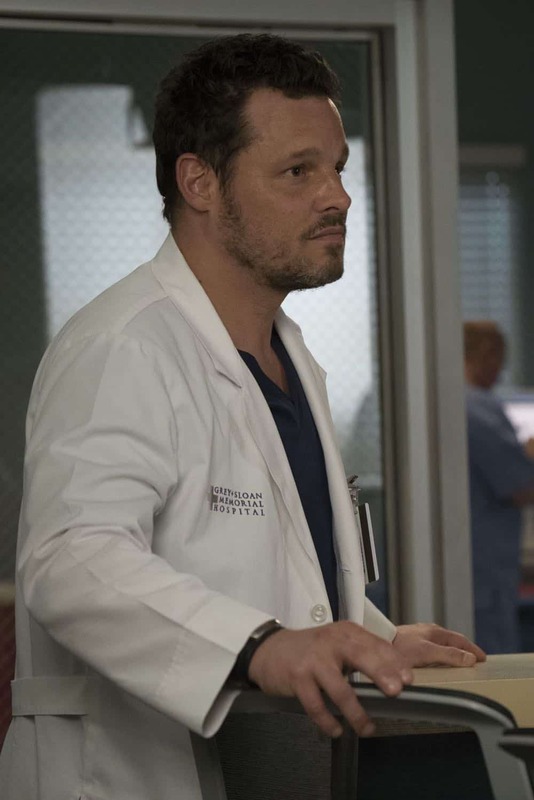 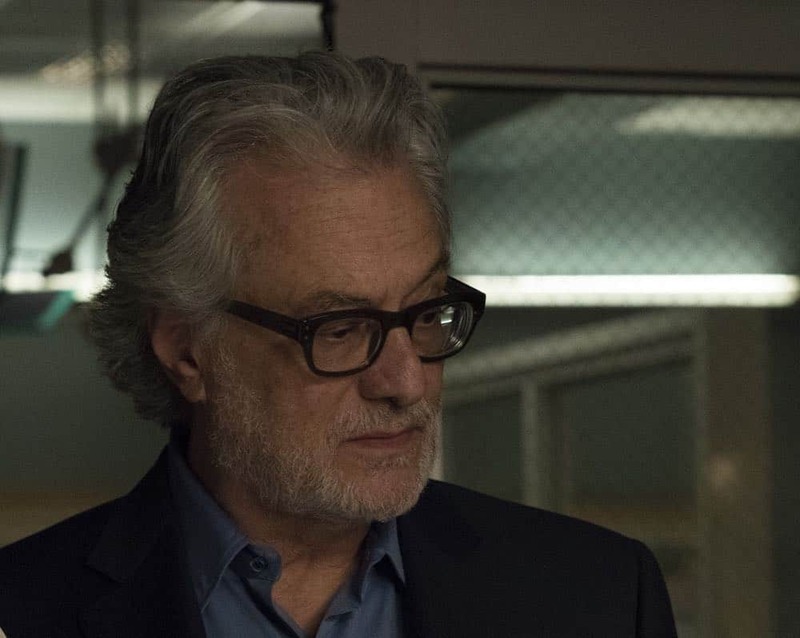 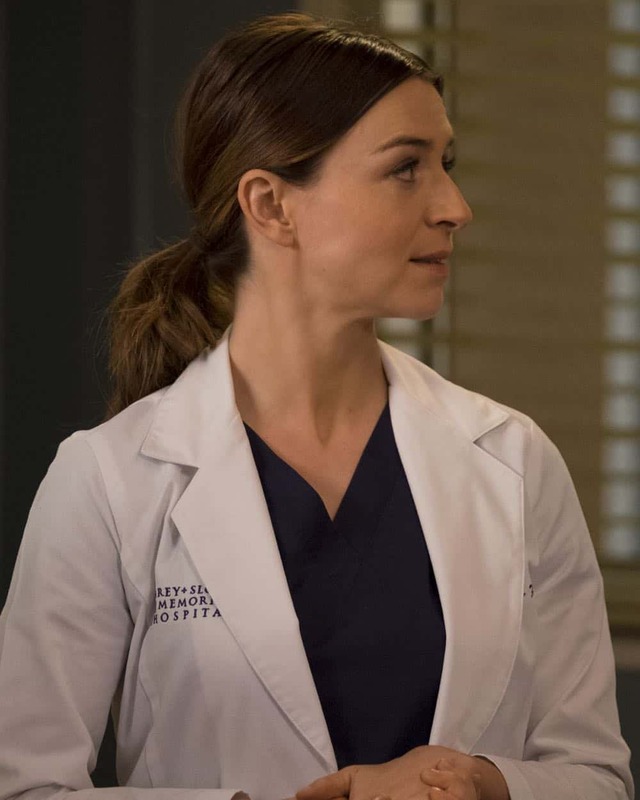 Meanwhile, Nicole Herman pays a visit to Grey Sloan and talks to Arizona about an exciting opportunity, on “Grey’s Anatomy,” THURSDAY, MAY 10 (8:00-9:00 p.m. EDT), on The ABC Television Network, streaming and on demand. 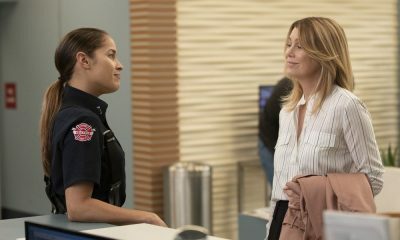 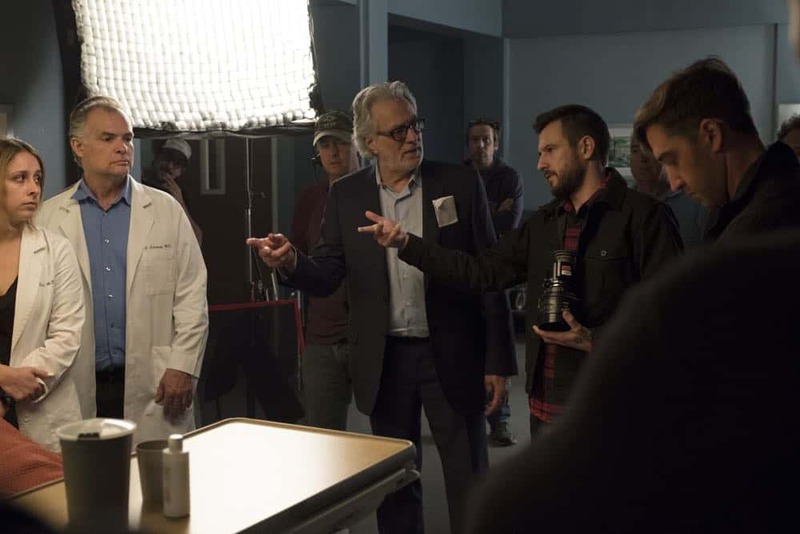 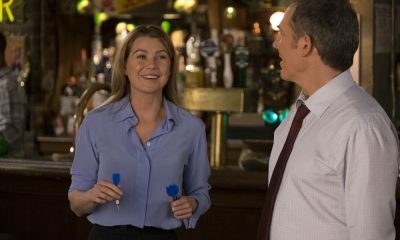 GREY’S ANATOMY Season 14 Episode 23 Photos Cold As Ice. 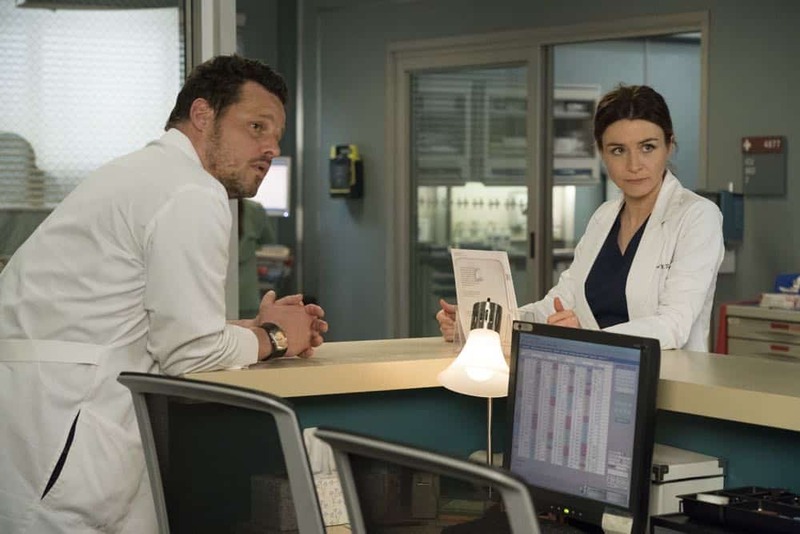 “Grey’s Anatomy” is broadcast in 720 Progressive (720P), ABC’s selected HDTV format, with 5.1-channel surround sound. 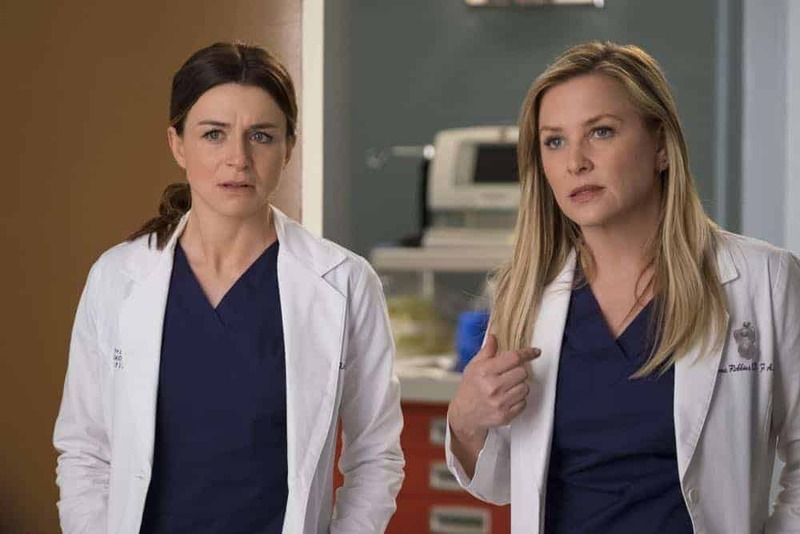 A parental guideline will be assigned to this program at a later date.